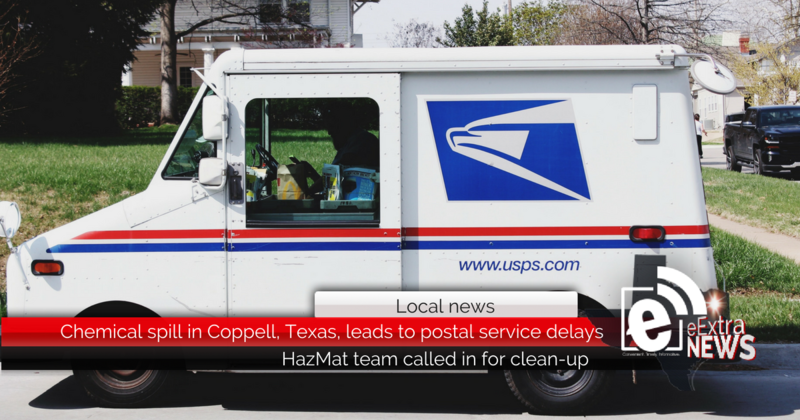 A large chemical spill at a mail distribution center in the Dallas, Texas, area has resulted in mail delivery delays in Northeast Texas. According to an employee at the U.S. 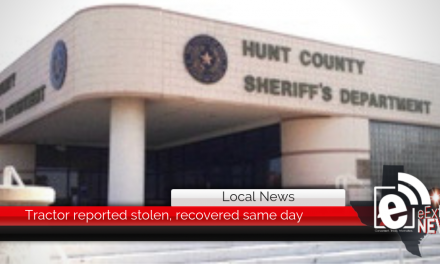 Postal Office, a mercury spill occurred Monday at the U.S. Postal Service Processing and Distribution Center in Coppell, Texas.